Victor M. Montori, MD is a Professor of Medicine at Mayo Clinic. 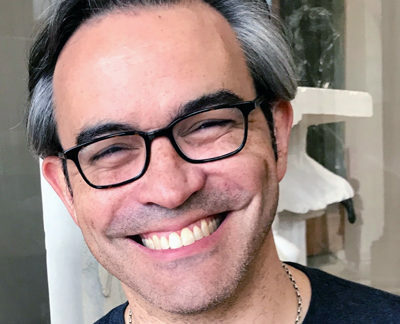 An endocrinologist and health services researcher, Dr. Montori is the author of more than 590 peer-reviewed publications and is among the top 1% of researchers with most cited papers in clinical medicine worldwide in the last decade. Previously a member of the National Advisory Council of the Agency for Healthcare Research and Quality, he is now a Senior Advisor in the Center for Evidence and Practice Improvement at the Agency. He also serves in the Editorial Advisory Board for the BMJ, and as Director of Late Stage Translational Research at the Mayo Center for Clinical and Translational Science. He is a recognized expert in evidence-based medicine and shared decision making, and developer of the concept of minimally disruptive medicine. He works in Rochester, Minnesota, at Mayo Clinic’s KER Unit, to advance person-centered care for patients with diabetes and other chronic conditions. He is also founder and chair of the board of The Patient Revolution, an organization to transform industrial healthcare into careful and kind patient care through conversations. In 2017 he published Why We Revolt – a patient revolution for careful and kind care.